Mother’s Day is coming up. 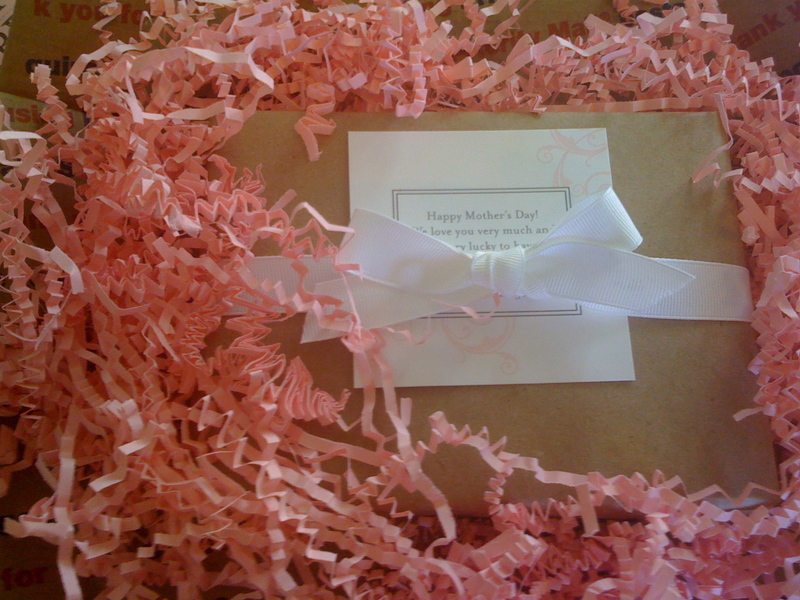 Some sweet daughters have already started ordering gifts for their moms. Pink shred with a white grosgrain ribbon? We love it. 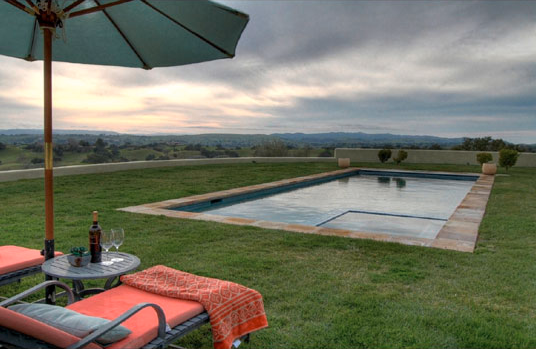 off for a fun weekend in wine country at a fabulous house with even more fabulous company!